Conjunctivitis is a common condition of the eye affecting school-age children. The condition affects approximately 3 million children each year. Should also be noted that adults can also contract conjunctivitis. As common as the condition is, parents and school officials often have more questions then they do answers regarding the condition. Here at Lakeside Eye Associates in Huntersville we have compiled the most frequently asked questions regarding pink eye and have answered them here. Can Children Go To School If They Have Conjunctivitis? It is not necessary to keep your child out of school the entire time they are being treated for conjunctivitis. If the child has been prescribed an ointment or eye drops by a doctor of Optometry or a physician, they can generally return to daycare or school 24 hours after they have begun their treatment. Pink eye is also caused by inflammation of the outer layer of the eyes due to allergies. In this specific case of conjunctivitis, there is no need for children to remain out of school as this type of the condition is not contagious. Most people can identify cases of conjunctivitis on their own. It is important however to be seen by a doctor or an optometrist as soon as the symptoms of pink eye appear. An examination by an eye professional or physician will help identify the type of conjunctivitis, and Ensure that the proper diagnosis is made, and treatment can begin as soon as possible. Whether a case of conjunctivitis is caused by a virus, bacteria or an allergen, there will be redness or swelling involved. There are often symptoms associated with pink eye which vary depending on the source or cause of the condition. It should be noted that it is sometimes difficult to diagnose the condition because several of the same symptoms can appear in all three types of the condition. In the case of bacterial conjunctivitis, the condition can occur in babies after they're born. It can also occur as a byproduct of an ear infection. The discharge from the eyes is thick, not watery. Cases of allergic conjunctivitis are more prone to occur when pollen counts are elevated. The condition is generally accompanied by an uncontrollable itching of the eyes. This type of conjunctivitis occurs in people who have other signs of allergy-related diseases like eczema, asthma or hay fever. Viral conjunctivitis generally accompanies respiratory infections and the common cold. The discharge expelled from the eyes appears watery in the case of viral conjunctivitis. If I Have Pain What Should I Do? 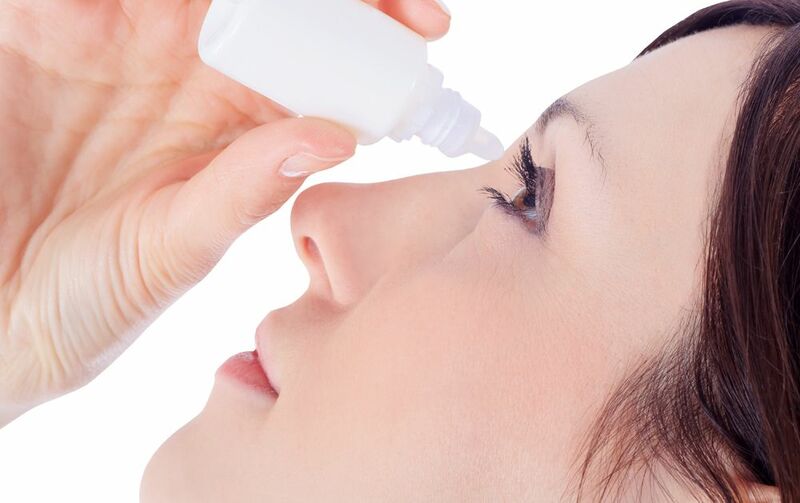 If you believe you have conjunctivitis and you're experiencing pain, the last thing you need to do is to take an aspirin or something else to control the pain and not see about it. Pain is not a symptom of conjunctivitis. 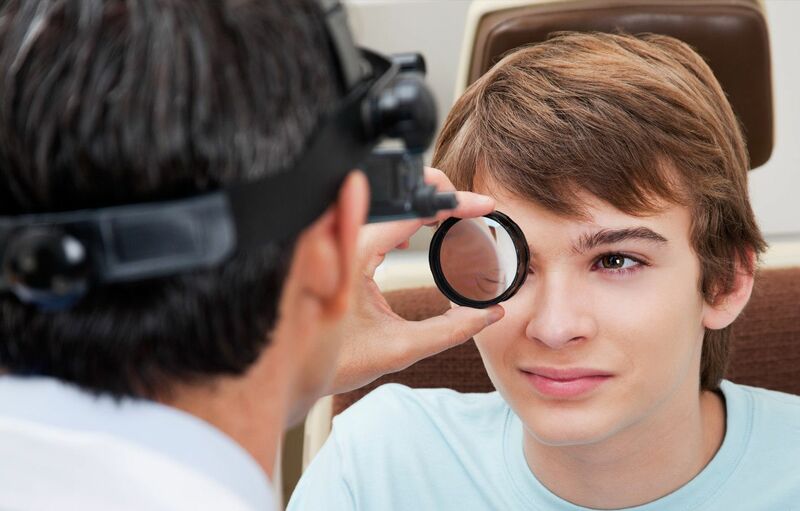 Here at Lakeside Eye Associates in Huntersville, we advise people to see an optometry professional if they are experiencing pain while having what appears to be symptoms of conjunctivitis. There could be a serious eye condition present that needs to be diagnosed and treatment started as soon as possible. To find out more about conjunctivitis and how we treat it here in our office call us at (704) 457-7300 to schedule an appointment today.